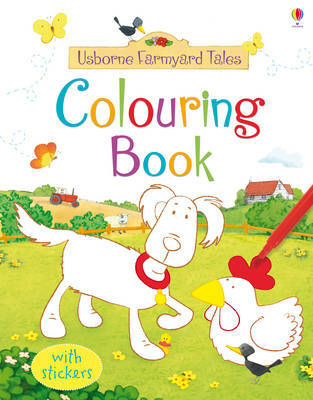 Little children will love colouring in the scenes from Apple Tree Farm, including Poppy and Sam, Woolly the sheep and all the other well-loved characters. With pre-coloured backgrounds each scene is easy for young children to complete. Two pages of stickers encourage creativity.